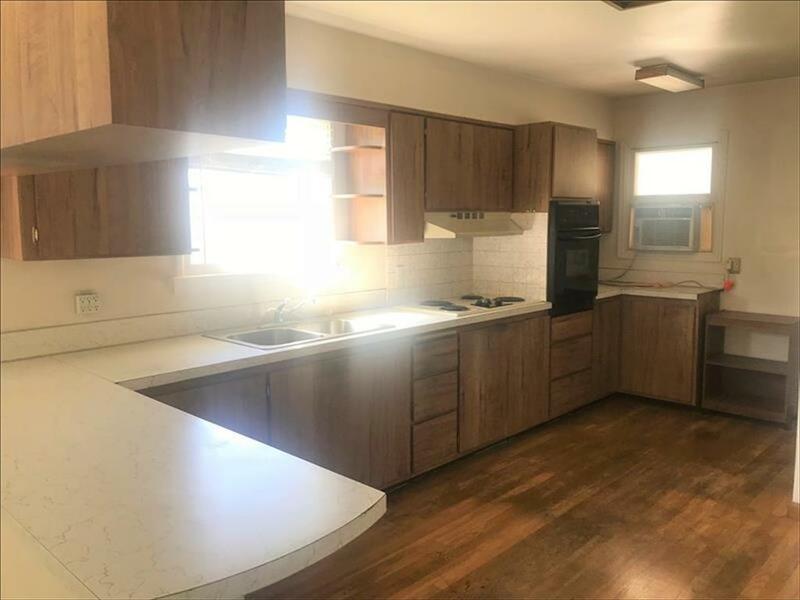 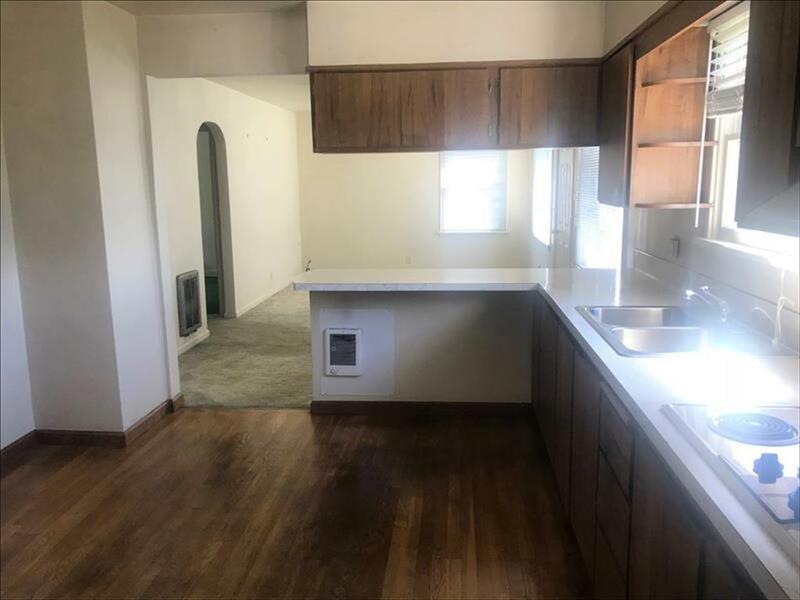 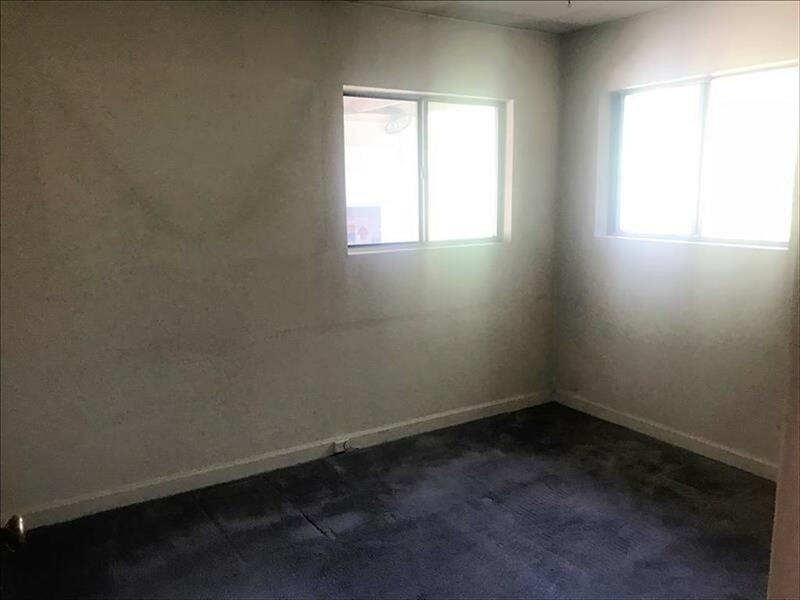 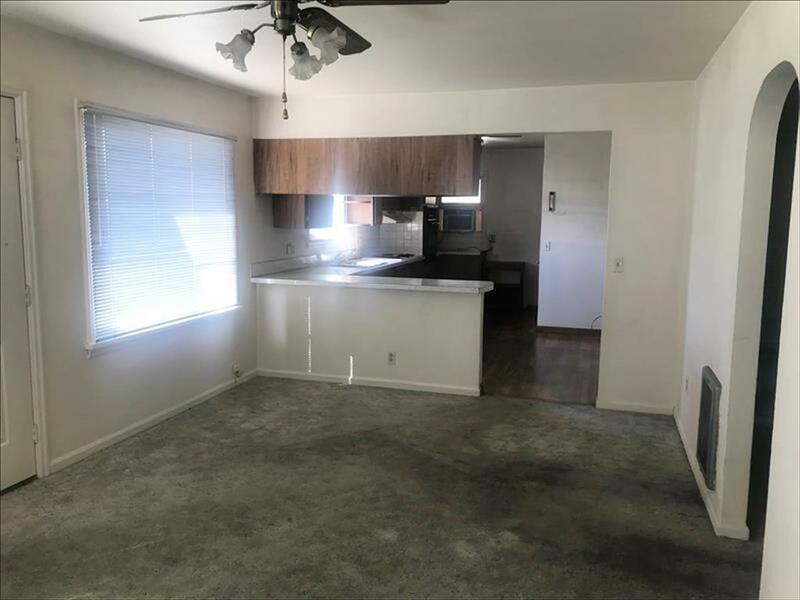 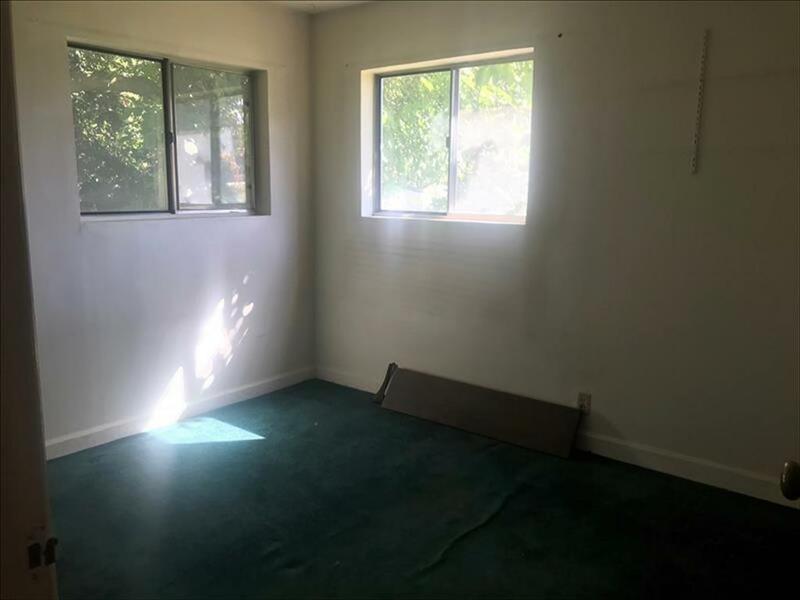 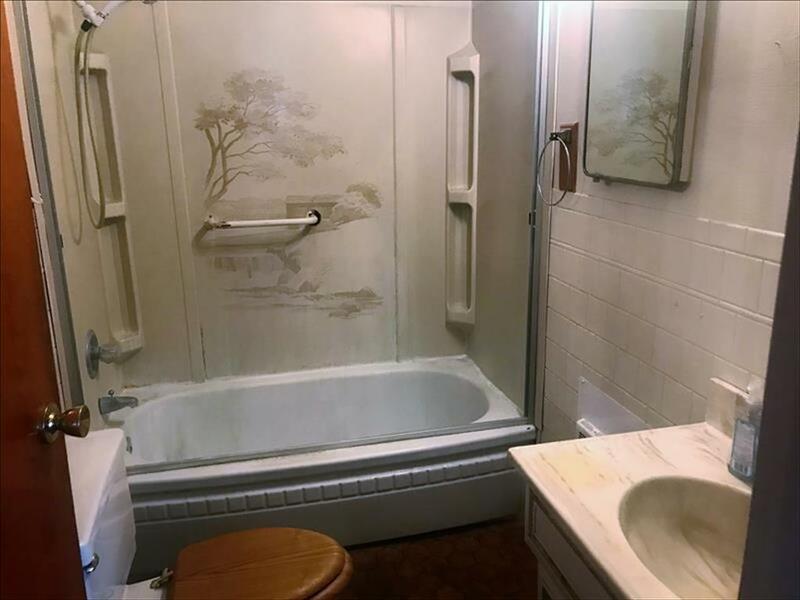 So much potential in this two bedroom, one bathroom home! 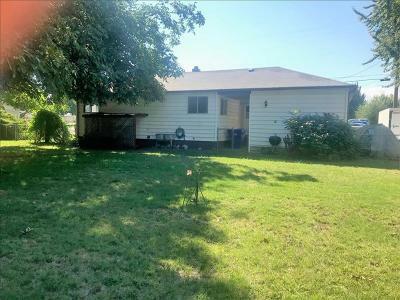 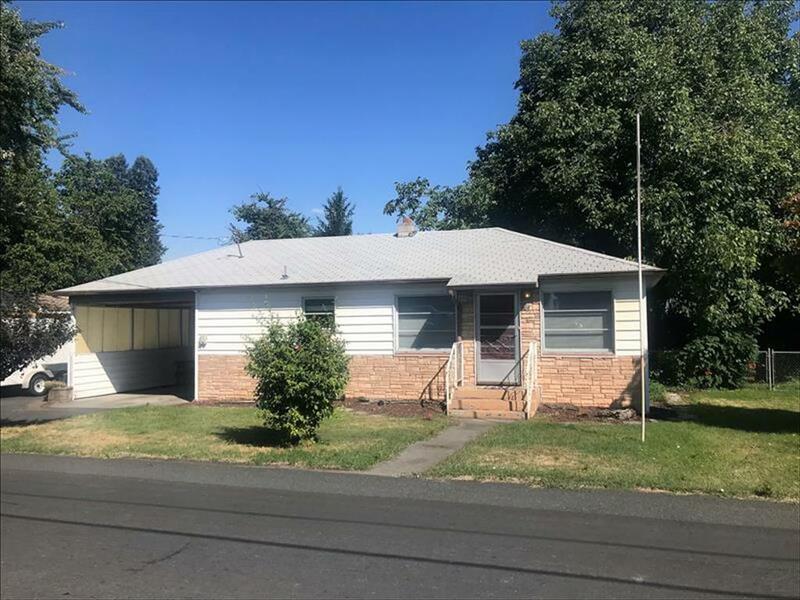 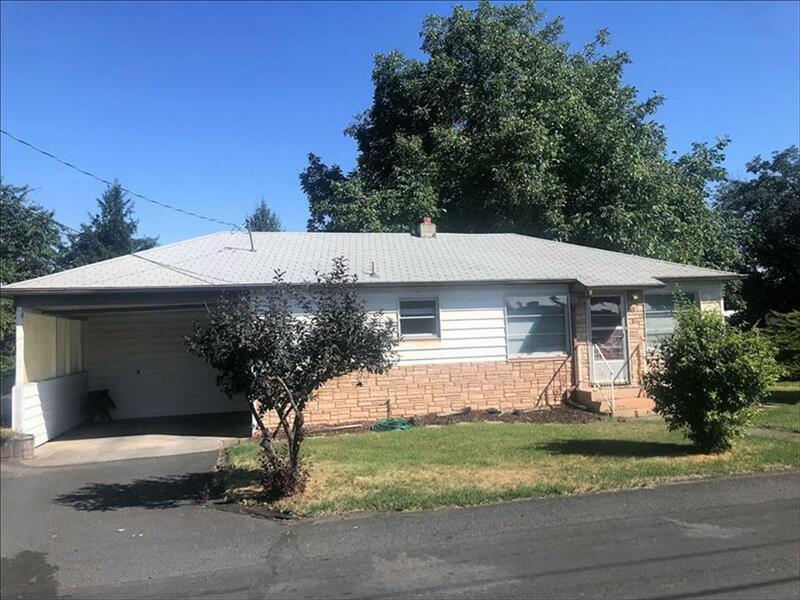 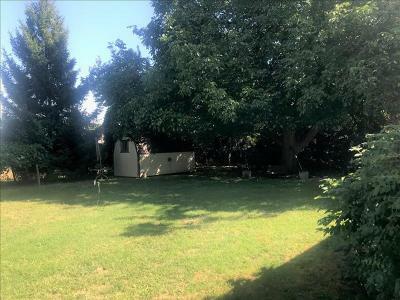 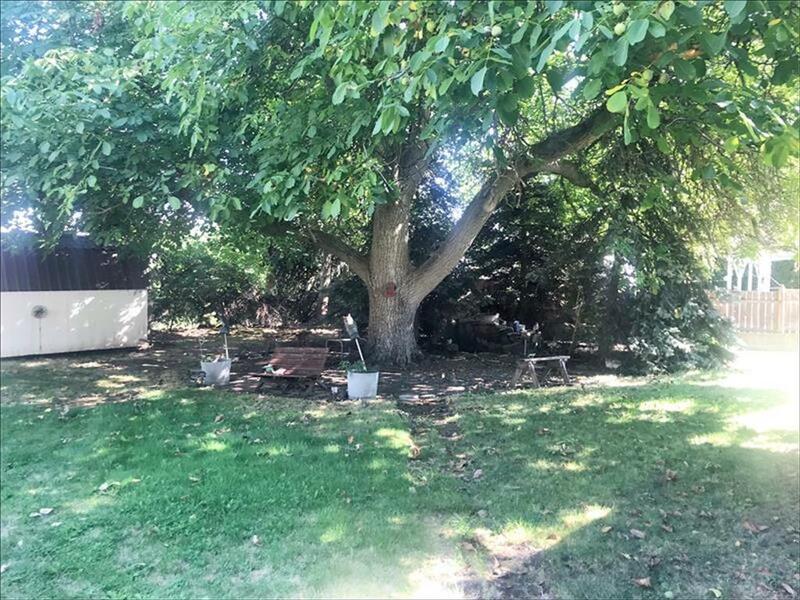 Huge, fenced yard with plenty of room for a shop, and extra parking. 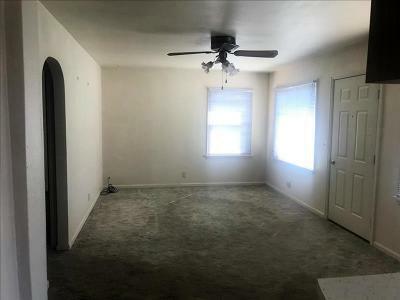 Unfinished basement with laundry room and workshop. Outbuilding. Must see!